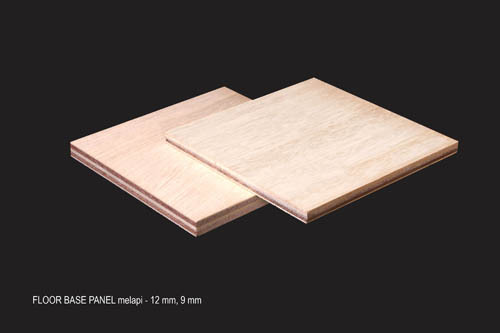 Floor base panel has been our main product that is well known to Japanese market for our quality. These panels are the raw materials for the high end fancy flooring in Japan. Other than its precision in dimension and good quality of surface (face veneer), it also need to pass a certain standard of bending because of its structural requirement as flooring base panel. 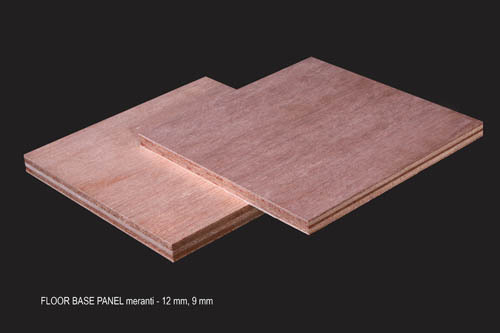 We offer various kind of floor base differentiated by the species used, the size, the glue requested, etc.